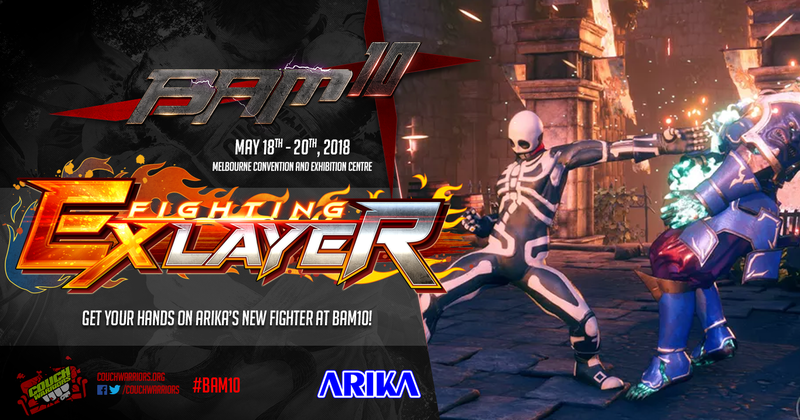 Battle Arena Melbourne (BAM), Australia’s largest fighting game major, and one of the biggest live E-sports in ANZ, returns for its 9th annual event on May 12-14. 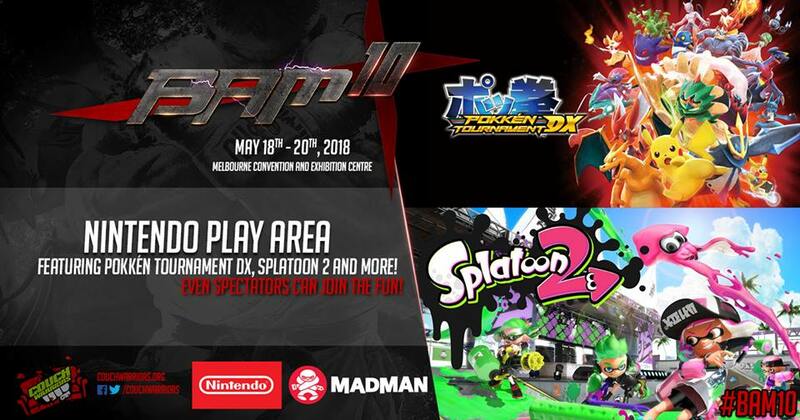 Now taking on two bays in the Melbourne Convention Centre to offer both a community experience and a major E-sports festival – this year is BIG BAM! TEKKEN 7, which is due for release on June 2, will be showcased at BAM 9, giving everyone the opportunity to play the game before release. Bandai Namco Entertainment has come together with Couchwarriors to sponsor the event and is exhibiting 46 TEKKEN 7 setups, including a range of PS4 and PC, to enable as much free play and competition fun as possible across the three day event. New to BAM9 is the option of FREE entry for ‘casual’ players of TEKKEN 7 and entrants to the ‘Newcomers’ competition on Friday evening. “With TEKKEN 7 releasing in under a month’s time, we are extremely happy to be involved in E-Sports at BAM 9 with Couchwarriors to enable consumers to play TEKKEN 7 free of charge and to experience E-sports as the growing phenomenon it is in Australia”, says Stephen O’Leary, Product Manager and Bandai Namco Entertainment. “The CouchWarriors team is exceptionally happy to have the support of Bandai Namco to help showcase TEKKEN 7 in its final build weeks before release. 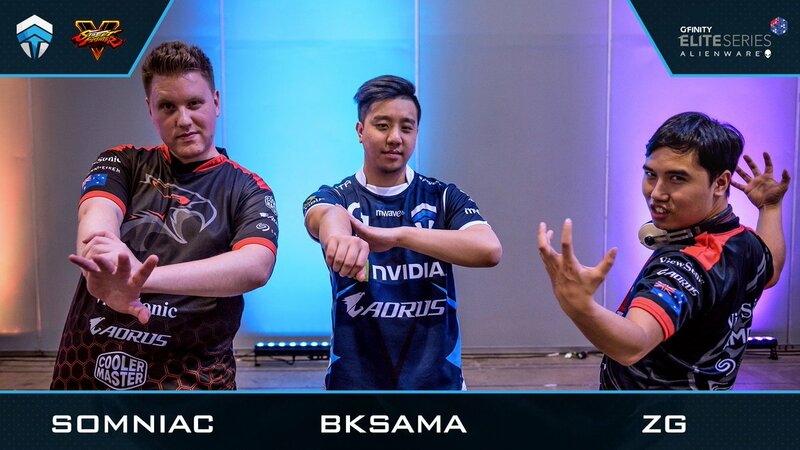 As part of a huge community effort that will make BAM9 one of the biggest E-sports events of the year, for the whole fighting game scene it is fantastic to see the mighty TEKKEN return in such strong fashion. 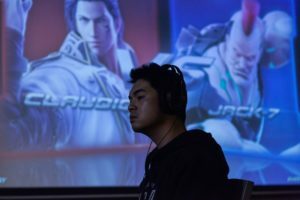 From local heroes to international Tekken legends SAINT and JDCR who are coming to the event, this will be an epic way to kick off the next era of TEKKEN!” says Daniel Chlebowczyk of the CouchWarriors Organising Committee. On hand during the BAM9 weekend event will be members of the Sydney and Melbourne TEKKEN communities to help newcomers get accustomed with TEKKEN 7’s mechanics and characters, with hands on demonstrations and Tutorials. Samsung and Scorptec Computers have partnered with Bandai Namco Entertainment to showcase TEKKEN 7 in 4K on PC on the latest PC monitors and an incredible 88 inch 4K TV, which really deliver TEKKEN 7’s Unreal 4 graphics with stunning clarity. Bandai Namco Entertainment has provided an extra $2000 prize money for the main Tekken 7 Tournament and all entrants will receive a FREE TEKKEN 7 T shirt. In addition there will be posters, prizes and exclusive TEKKEN 7 items being given away during the course of the weekend. With Five stages of major and side tournaments across many gaming communities, alongside Cosplay, Artists, and Vendor booths, BAM9 has something for every gaming fan.